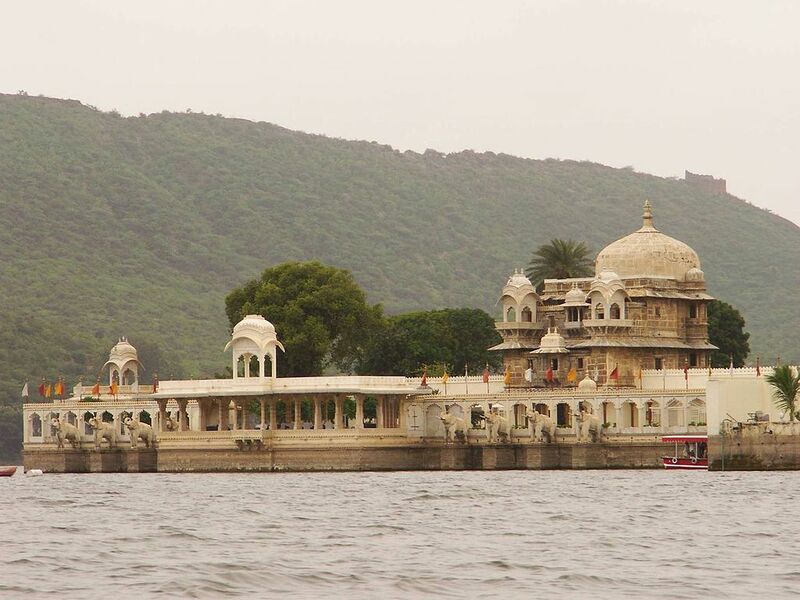 In this article, you’ll have a brief idea about the famous picnic spot of Udaipur, Chandni Village. An appropriate picnic spot must own few traits including a serene yet eye-pleasing location, apt seating space and an amusement option that can be a waterfall, water stream, monsoon clouds or another exciting feature to be entertained. Chandni village is a perfect picnic package that takes into the nature’s beauty, with a water stream flowing on a mild speed and ample of seating area. 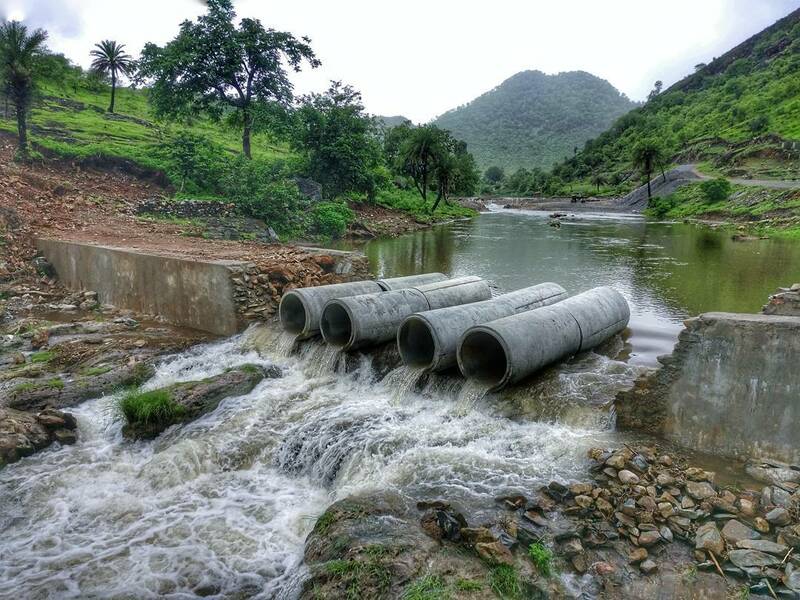 Situated about 23kms from the main city Udaipur, (specifics of reaching the location are mentioned in the last paragraph) this location mostly owns an all season water stream amidst the untouched natural aura. 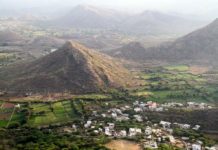 Chandani Village is a vast village, there are several scenic spots that might please you but we recommend you to take a 7-8 minute drive deep into the village and you’ll find a perfect binge location, you’ll recognize the spot when you encounter a small bridge that has water flowing under it. Carry your floor mats or portable chairs along with you, as the seating area is either a stony region or a sandy one. Also don’t forget to carry eatables and refreshments to the location as this village is far away from the main city and there is only one resort available near the location named Aaram Bagh. 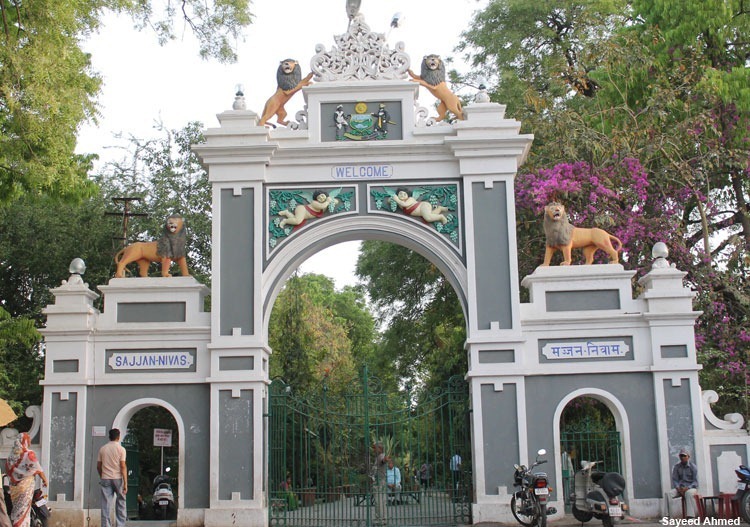 You can stay at the Aaram Bagh resort and admire the beauty for a long time; also you may spot some beautiful peacocks dancing in the particular area. 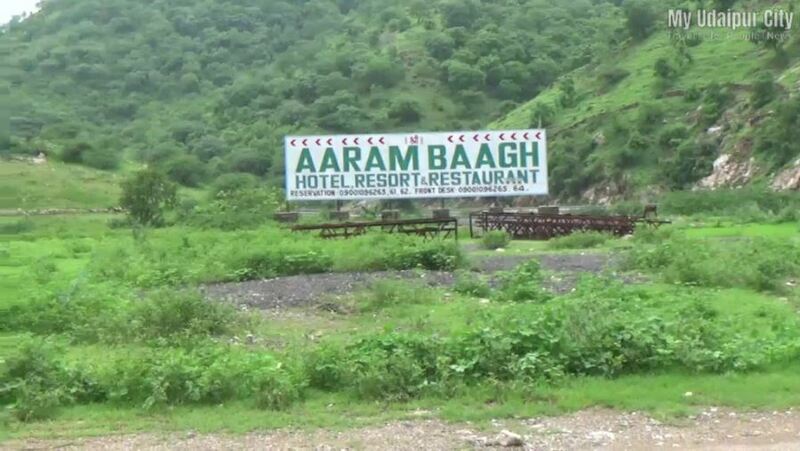 Also in the premises of Aaram Bagh, a waterfall is present for making the stay memorable. One can enjoy stepping into the water stream and splashing water at each other, be careful with that as well, as the stones under the water stream are slimy and there might be some glass pieces that might cause inconvenience. Therefore, wear your slip-ons as you enter the stream and don’t go too deep. The villagers nearby are calm and do not bother, but the village children might try to annoy you by their begging wishes, My Udaipur City in any way does not support begging. We also suggest you to leave the location before the sun-sets down as there are no street lights installed in the remote village and the village is home for few animals as well. 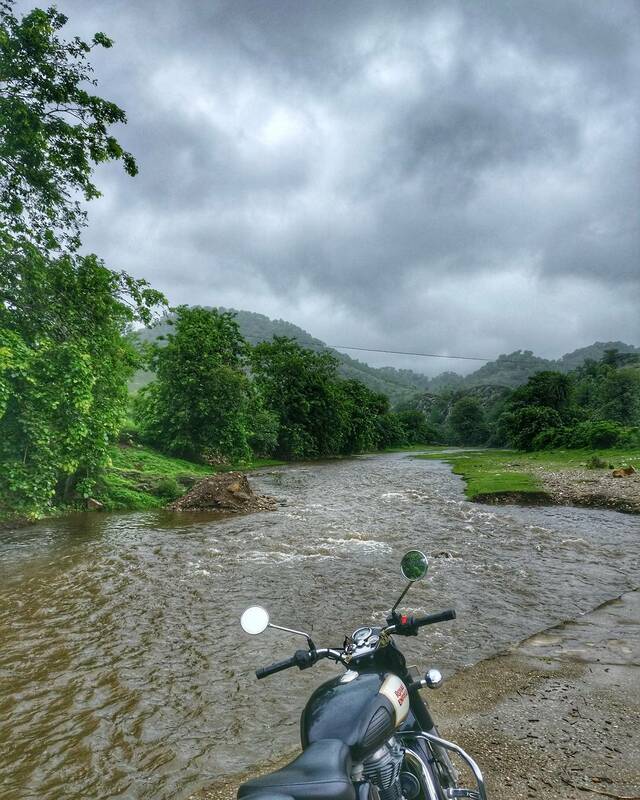 Also if it starts pouring heavily, you must drive back to the main city, as the rain can increase the flow of the stream and drown the bridges constructed. The place is suitable for both a car and bike ride, we’d again want to suggest you to take all the safety precautions and wear a helmet or seat belts. For all the creative thinkers who require peace can visit this location alone and the other socialites can take their family & friends to enjoy a perfect picnic. As the location is enchanting, you must carry your cameras along for some mesmerizing shots. 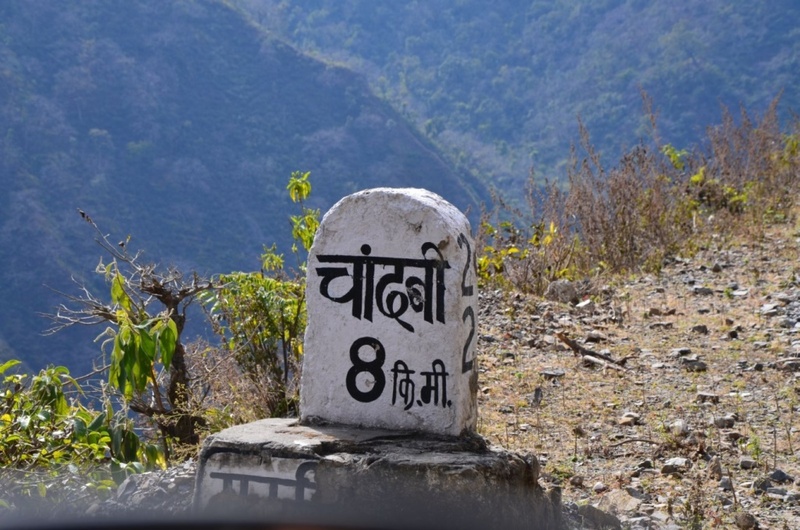 How to reach Chandni Village? Take the NH48 to Ahmedabad from Udaipur City and drive for 25-30 minutes on the highway, keep looking at your left for a huge hoarding stating ‘Aaram Bagh’, once you spot the hoarding in your left, take a left turn to the road that is being pointed in the same hoarding. Another 5-7 minute drive will land you into the untouched natural space, the appropriate picnic spot will arrive that contains a cemented bridge with water stream flowing under it. Seating and parking area is available near the water stream. You can watch below video to get quick overview of this place. 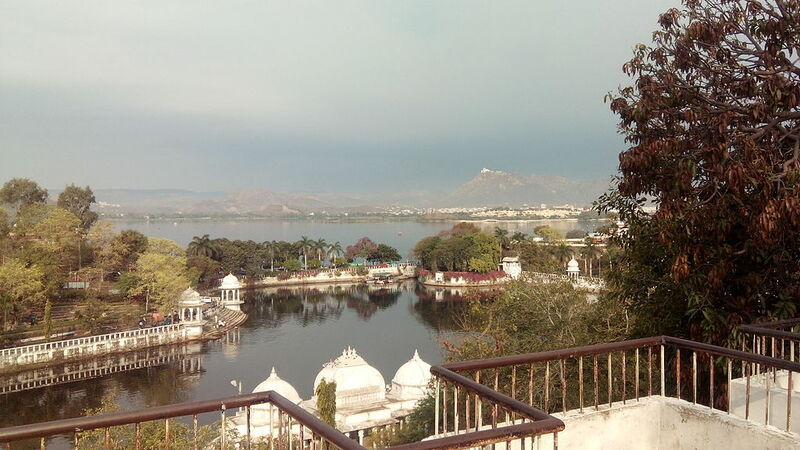 Don’t forget to like, share and subscribe to My Udaipur City; also send in your suggestions, queries and views via comments. We’d also love to hear your picnic experience at Chandni Village, so write it quickly in the comment section below. 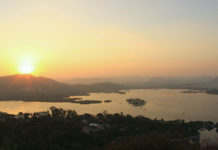 Also share the picturesque shots of the location with us and get a shout-out, we surely know how to adore the beauty.